EIVIND BUENE studied pedagogics and composition at the Norwegian State Academy of Music from 1992 to 1998, and in 1999 and 2000 he was composer in residence with the Oslo Sinfonietta. Since 2000 he has been a freelance composer living and working in Oslo, writing for a wide array of ensembles and orchestras. He has recieved commissions from among others Ensemble Intercontemporain, Birmingham Contemporary Music Group, Fondation Royaumont and a variety of Scandinavian orchestras and ensembles. Apart from writing music for soloists, ensembles and orchestras, Buene also frequently engages in collaborations with improvising musicians, developing music in the cross-section between classical notation and improvisation. Buene's music has been performed at prestigous venues like Carnegie Hall, Berlin Philharmonie and Centre Pompidou. His debut as a stage composer came in august 2006 with the one act chamber opera September, based on Henrik Ibsen's Hedda Gabler. Buene is currently working on an opera for the Norwegian National Opera in Oslo, together with writers Jon Øystein Flink and Rasmus Munch. 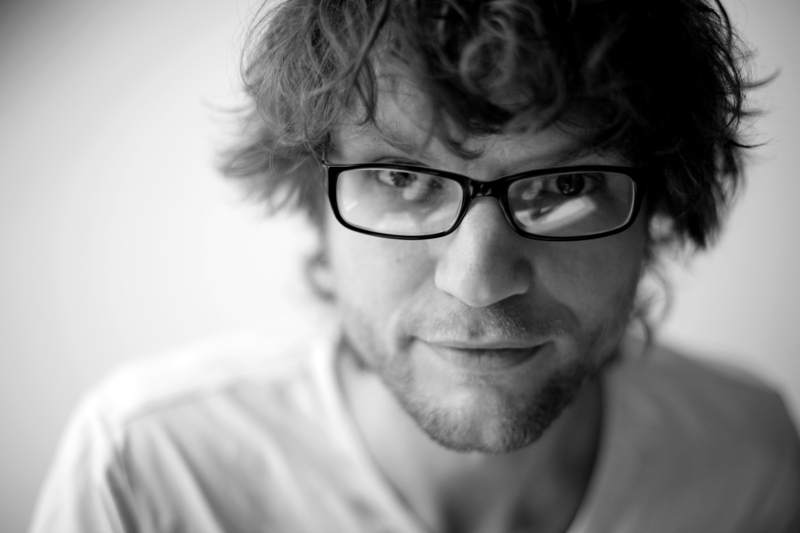 In addition to music, Buene has written music critique and essays, and he made his literary debut with the novel Enmannsorkester in 2010. His second novel was released in October 2012, and a collection of essays was published in March 2014.